September 2002 to September 2002. It's the work of 30 photographers - all Mature Students attending Photography and/or Photoshop courses at the Adult Education Unit of Worcester College of Technology. 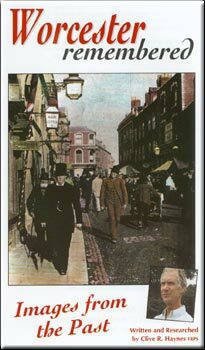 Over 340 superb colour photographs of the city, in wide-view and in detail and even the occasional excursion. 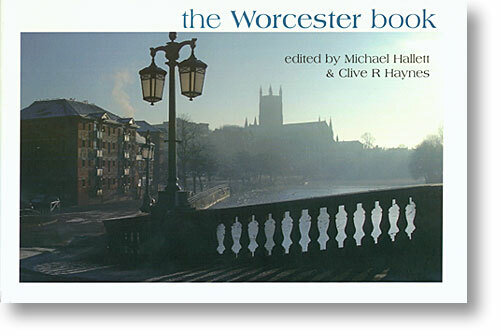 It's a book by Worcester folk, about Worcester folk. 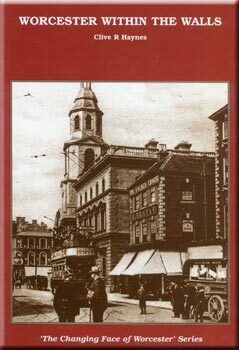 Everything from major occasions to the minutia of everyday life, from the picturesque riverside and cathedral to colourful Jubillee street parties and from the city's youth to city parks and local characters. A contemporary record of the city.